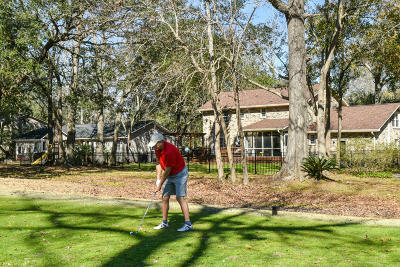 LIVE ON THE GOLF COURSE! 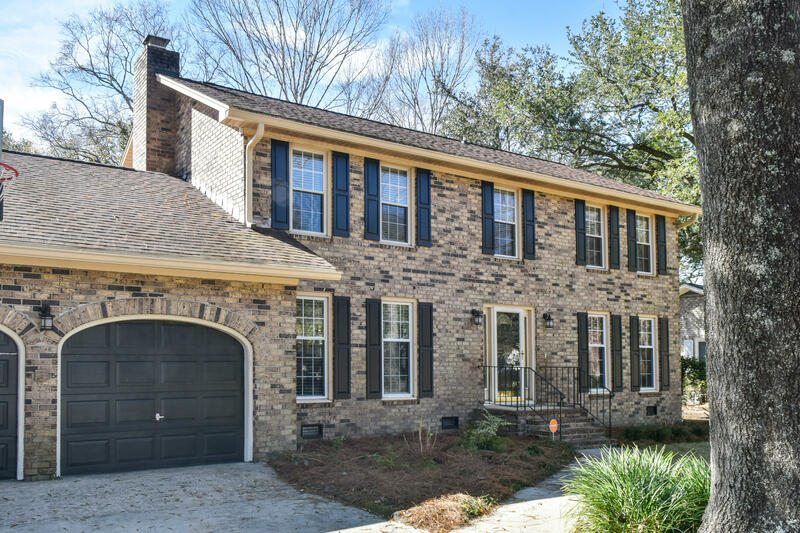 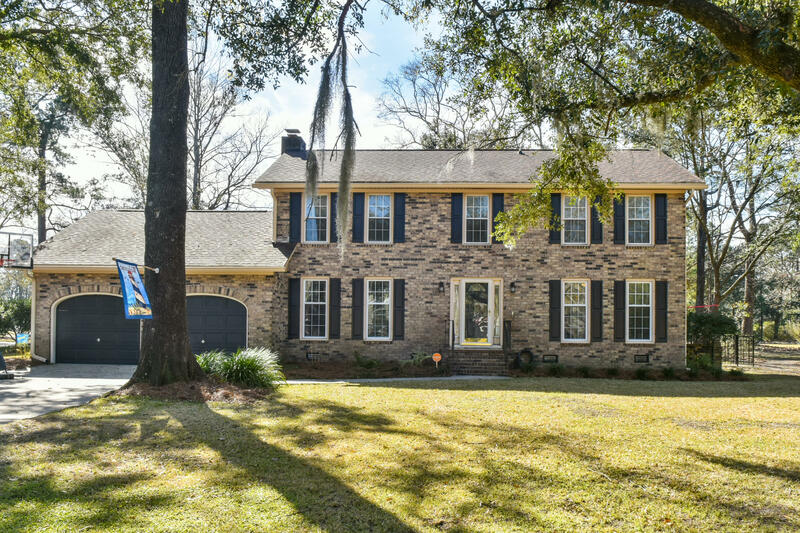 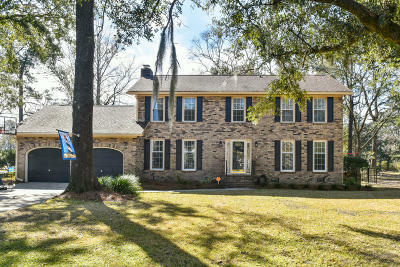 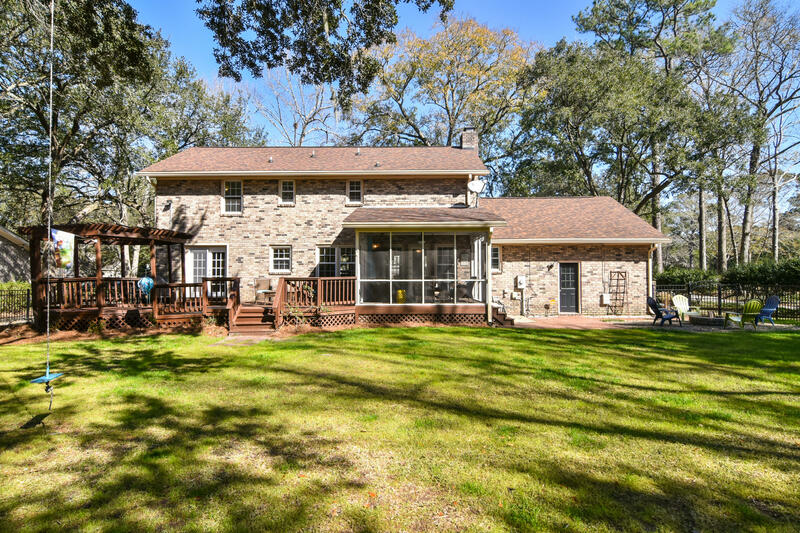 Welcome to 21 Hunters Forest Drive, a stately traditional, brick, two-story home located on a wooded lot on the seventh hole in popular Shadowmoss Country Club. 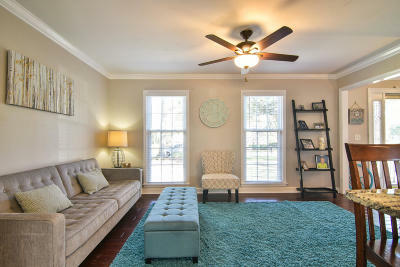 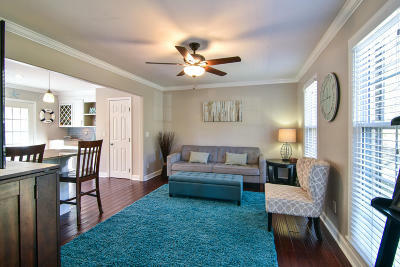 This recently updated four-bedroom plus FROG lives like a much newer home. 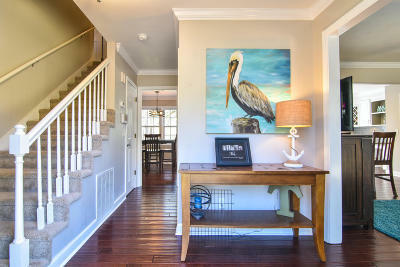 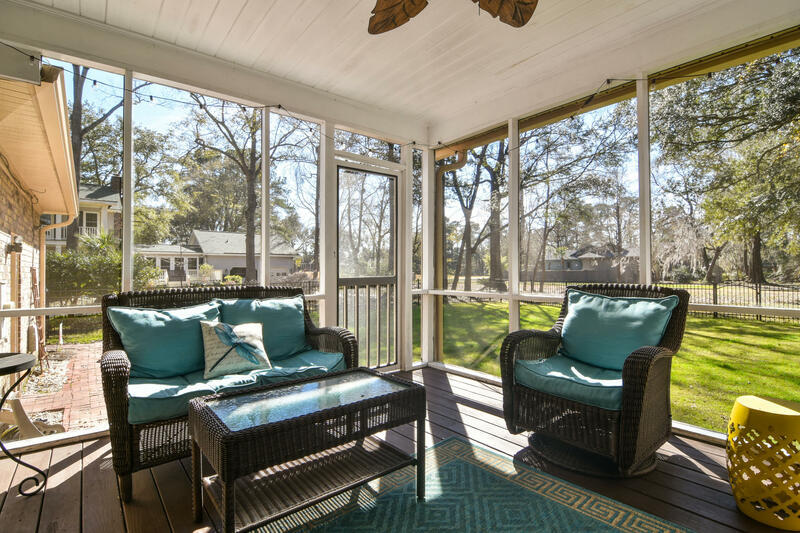 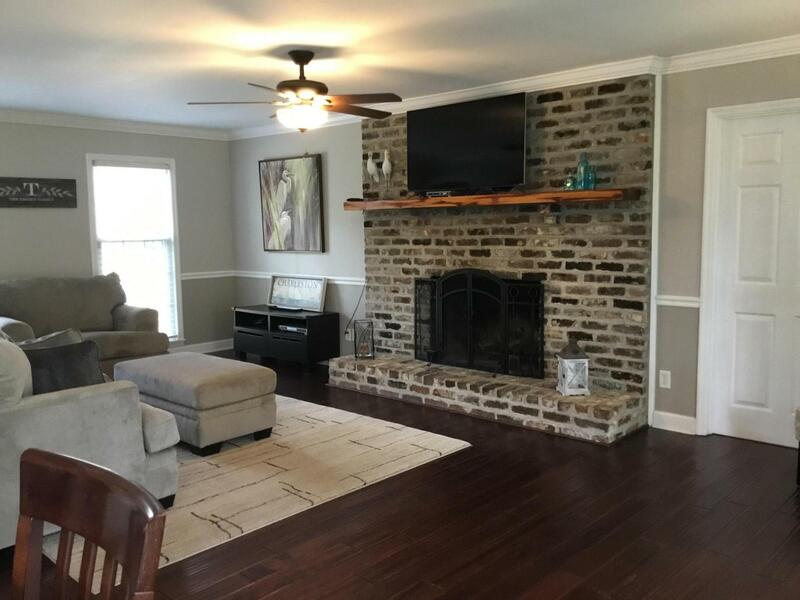 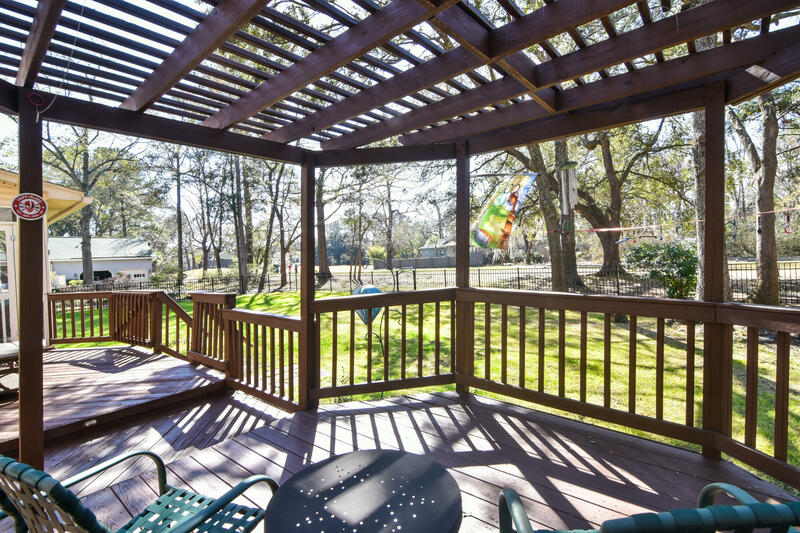 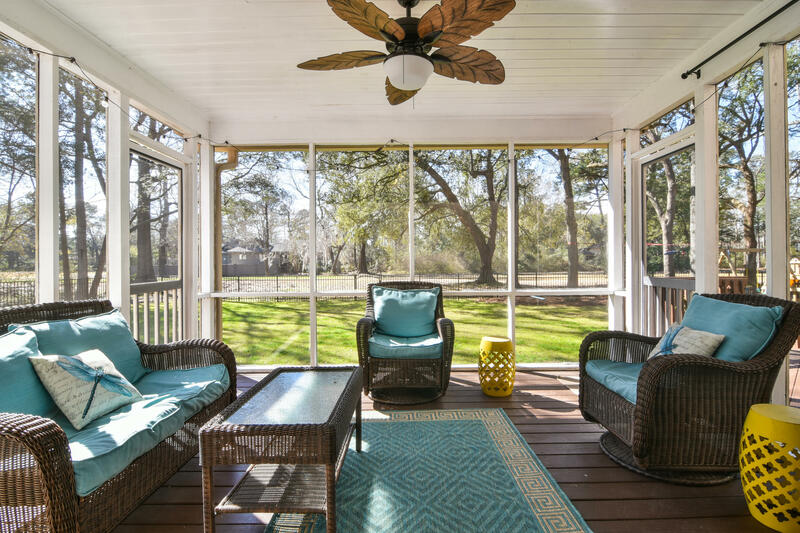 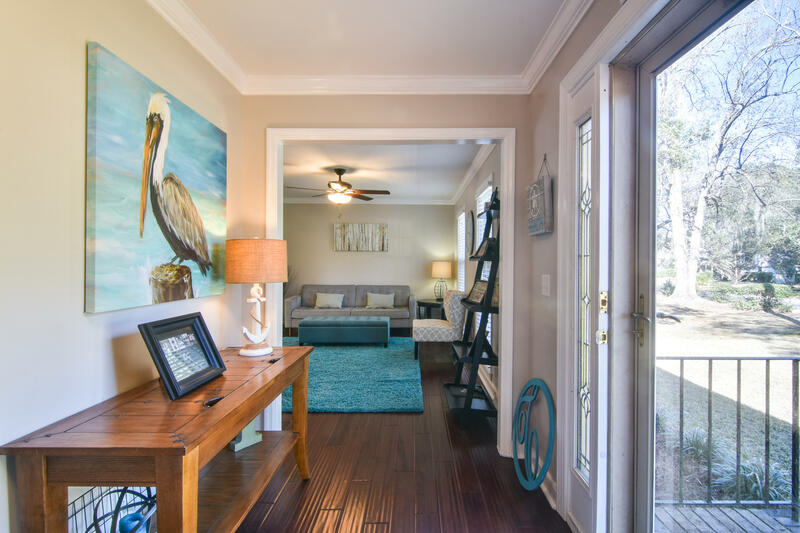 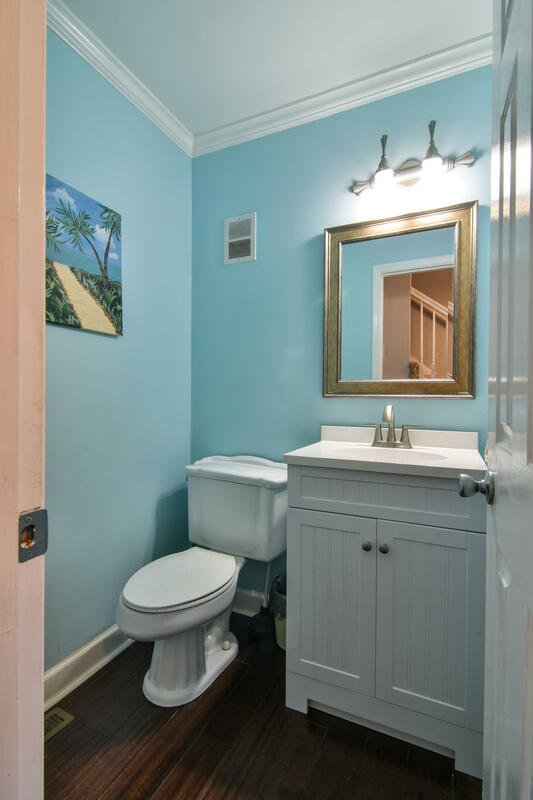 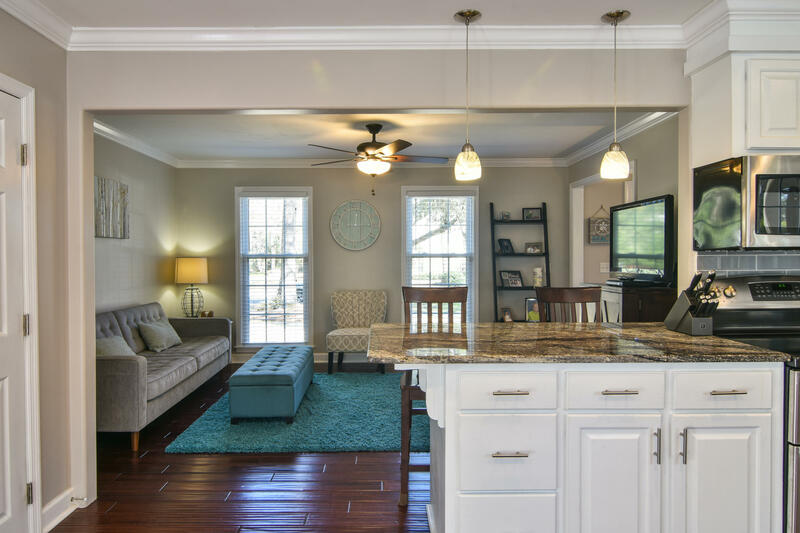 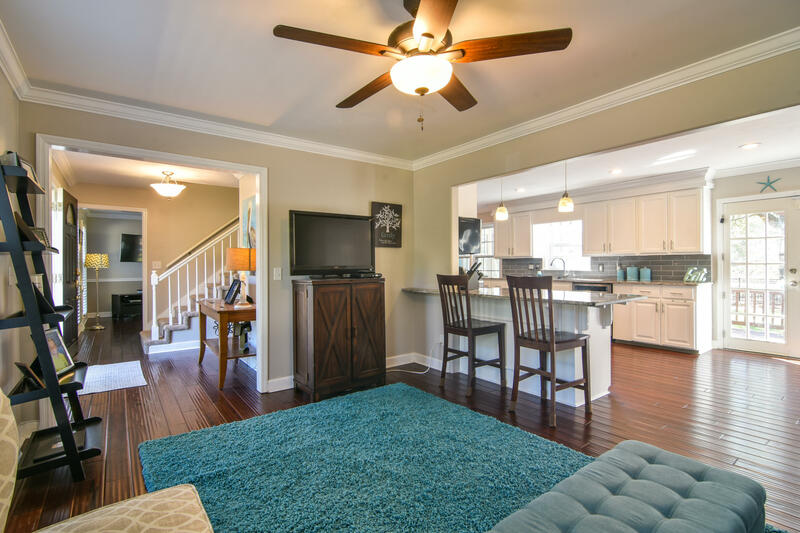 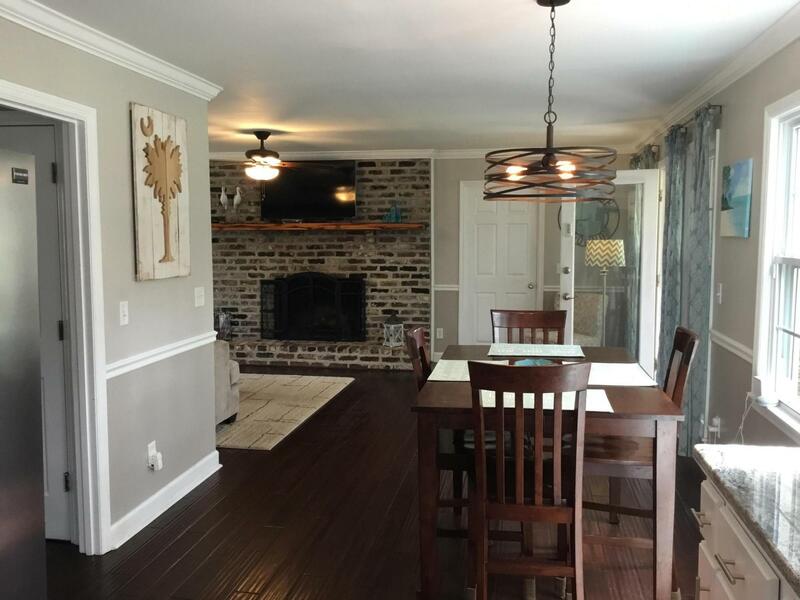 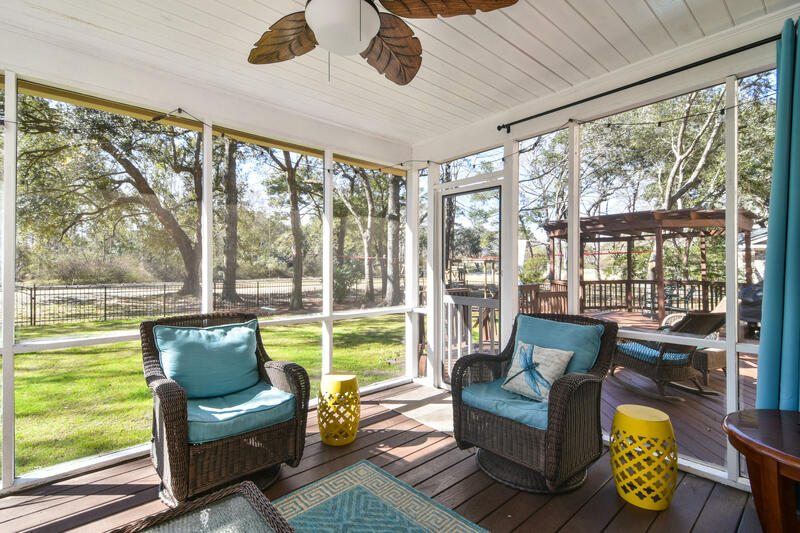 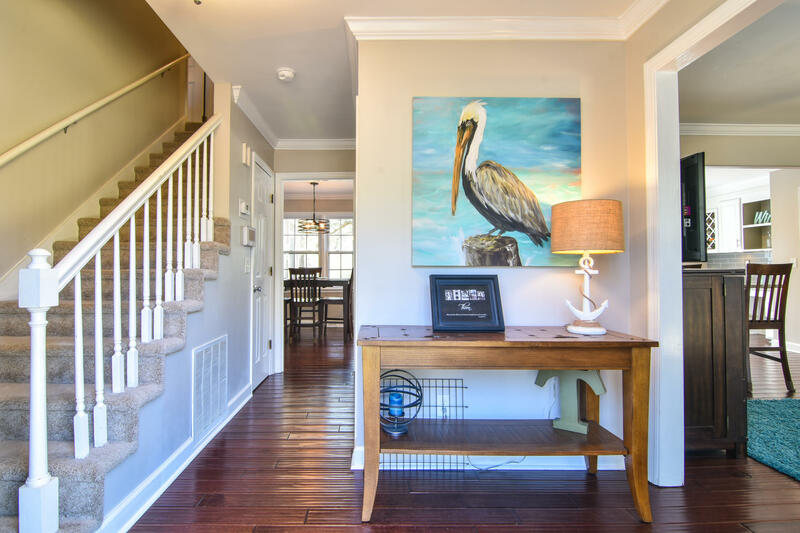 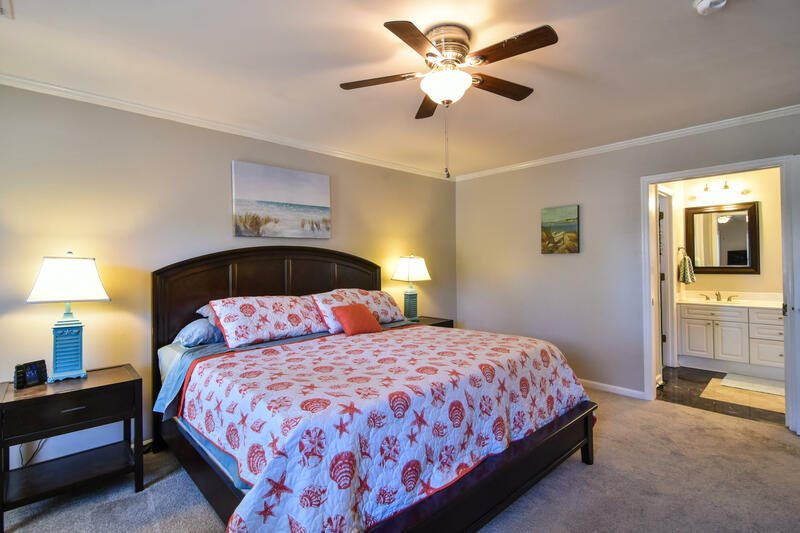 Downstairs offers a wonderful flow, opening outdoors to the screen porch and deck for year round enjoyment of Charleston&apos;s mild climate. 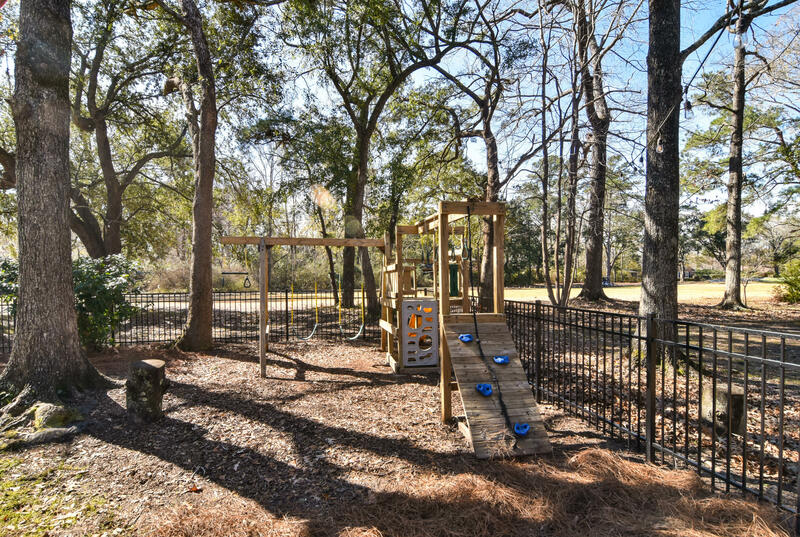 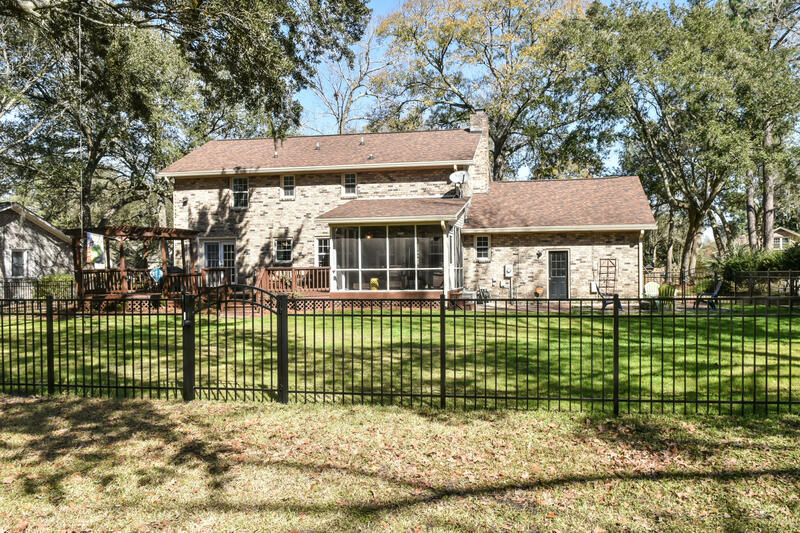 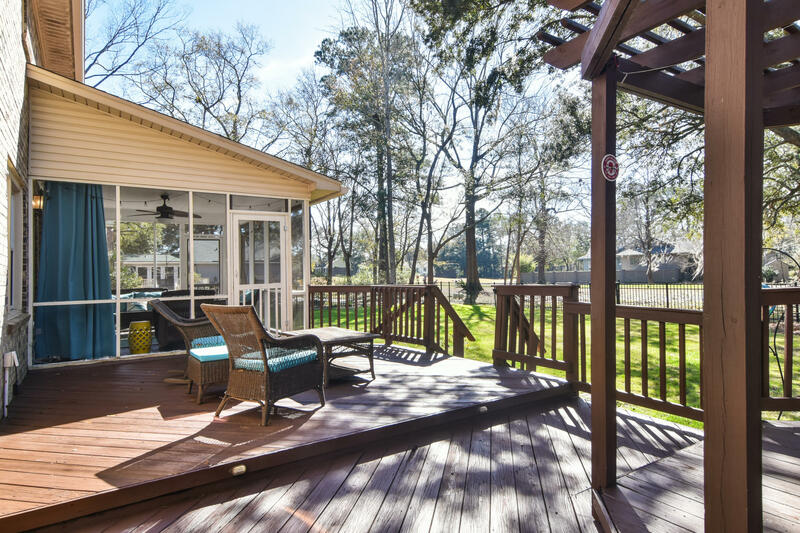 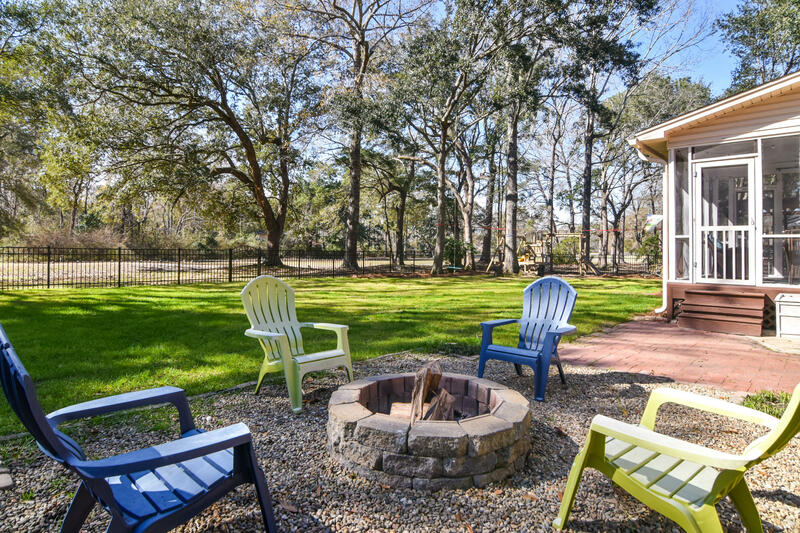 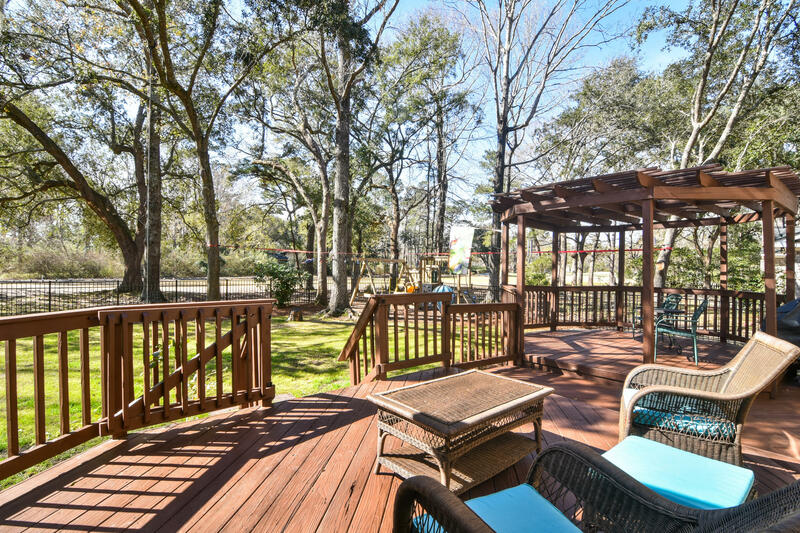 Whether reading a book, enjoying sports, cooking on the grill or sitting by the outdoor firepit, this fenced-in yard creates as much entertaining space outside as inside. 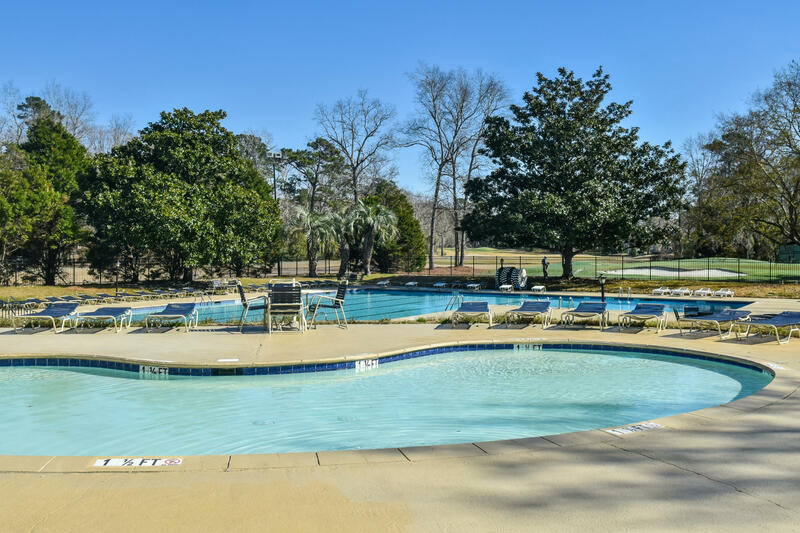 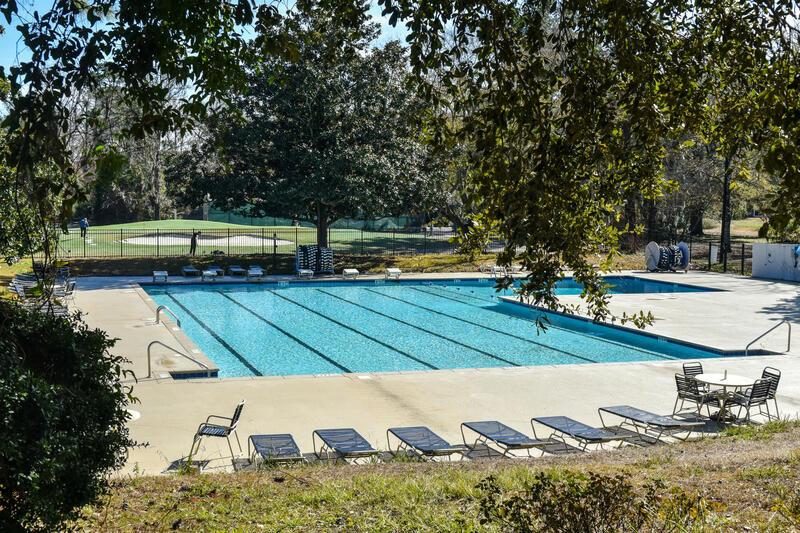 And just a few blocks away is the private Clubhouse with multiple pools and dining, perfect opportunities to socialize with neighbors and enjoy a strong sense of community. 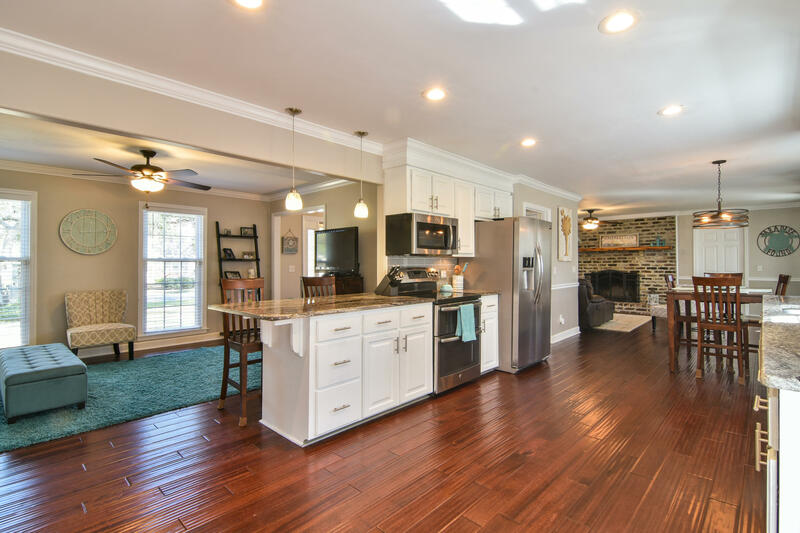 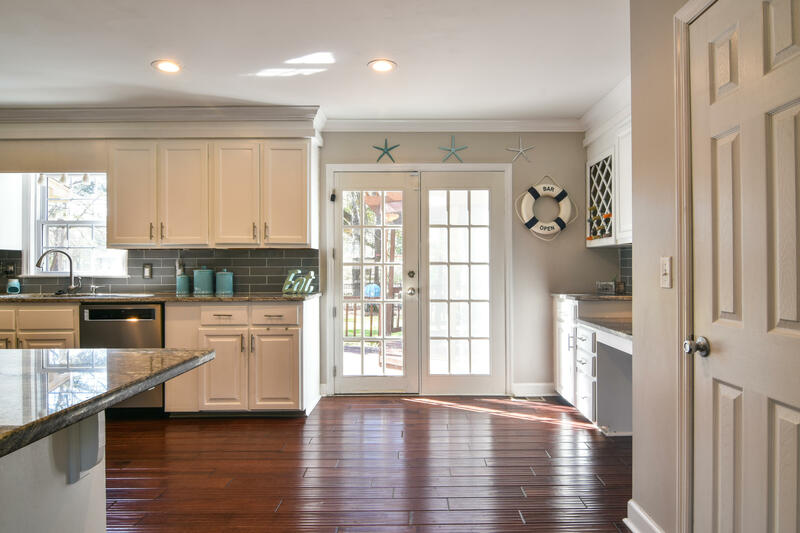 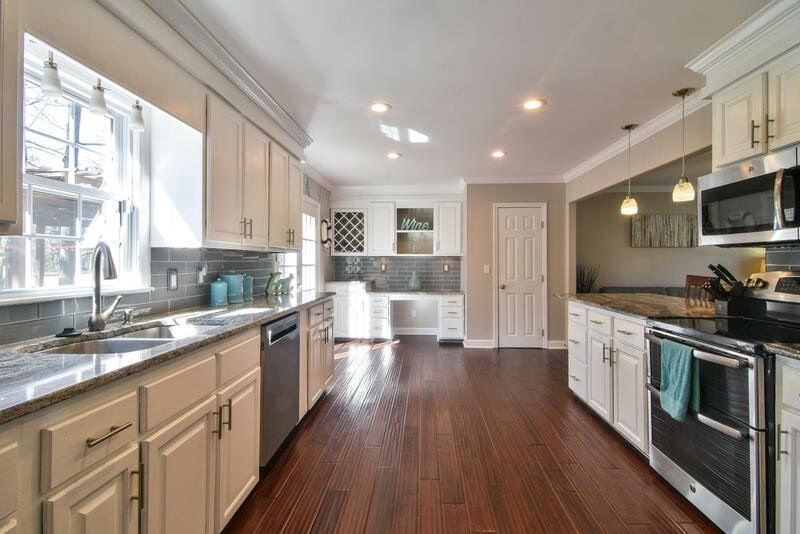 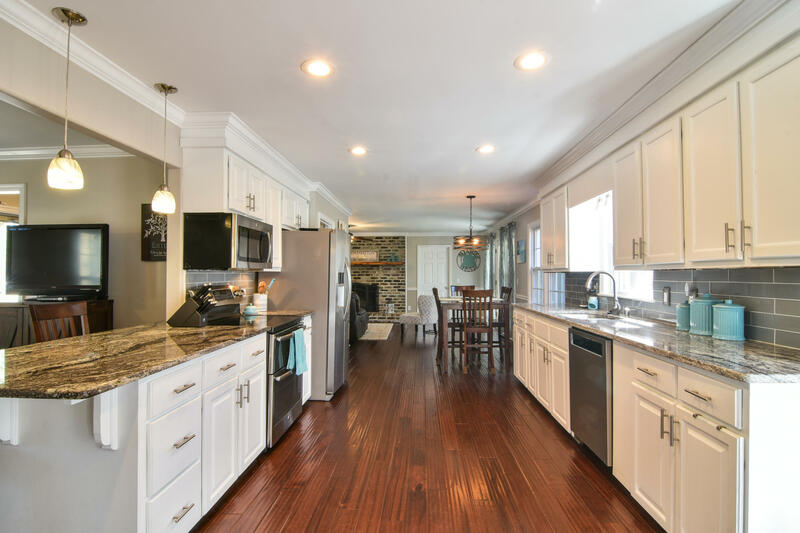 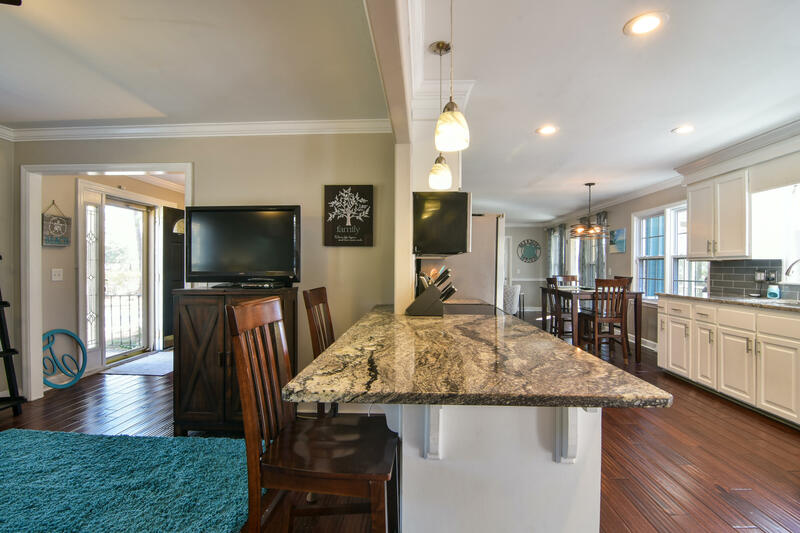 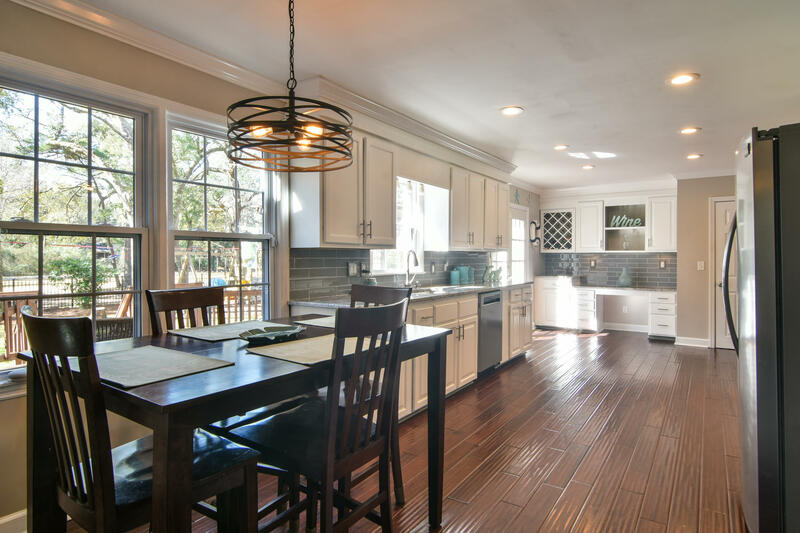 The wide, open galley kitchen is a wonderful gathering spot and a chef's delight with plenty of counter space, stainless steel appliances, granite countertops and white cabinets. 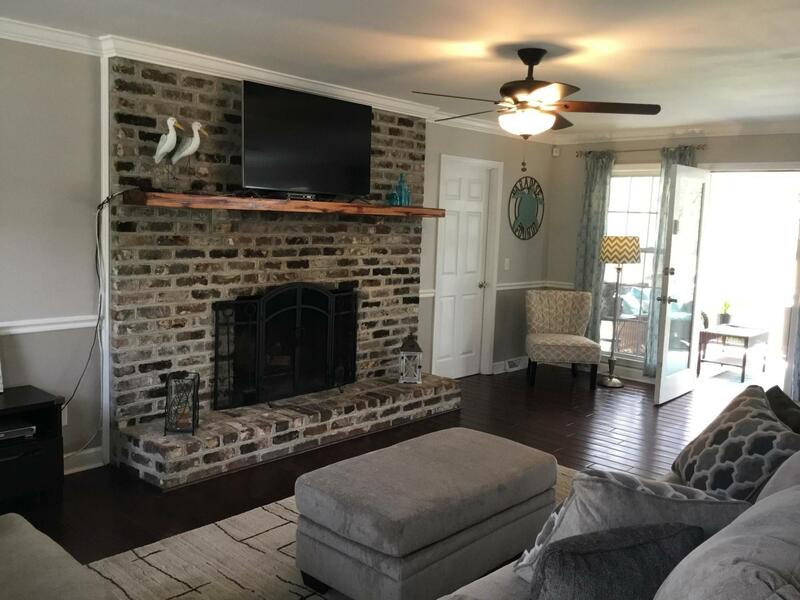 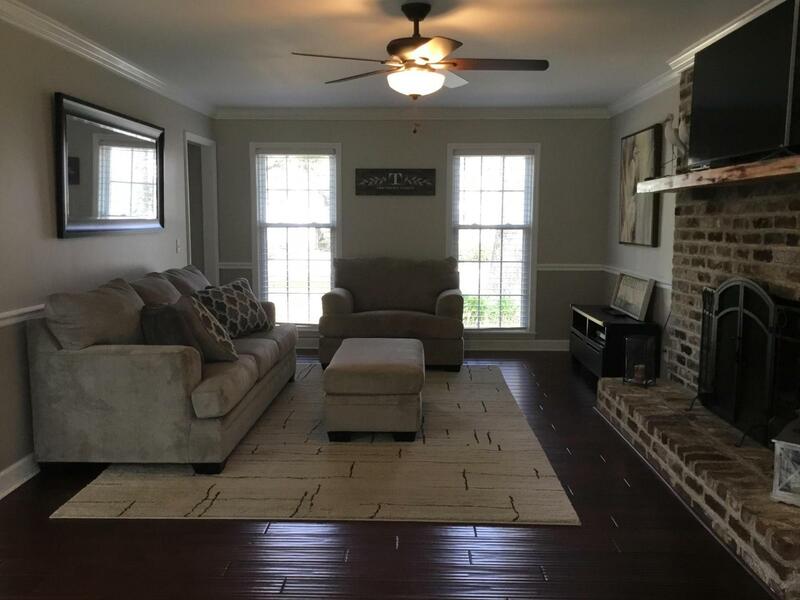 An antique brick wood-burning fireplace flanks the family room which extends from the front of the house to the screened porch. 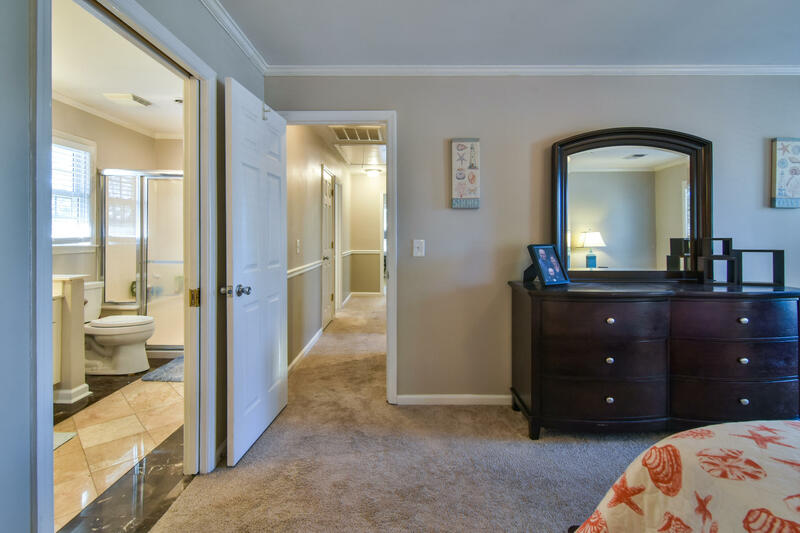 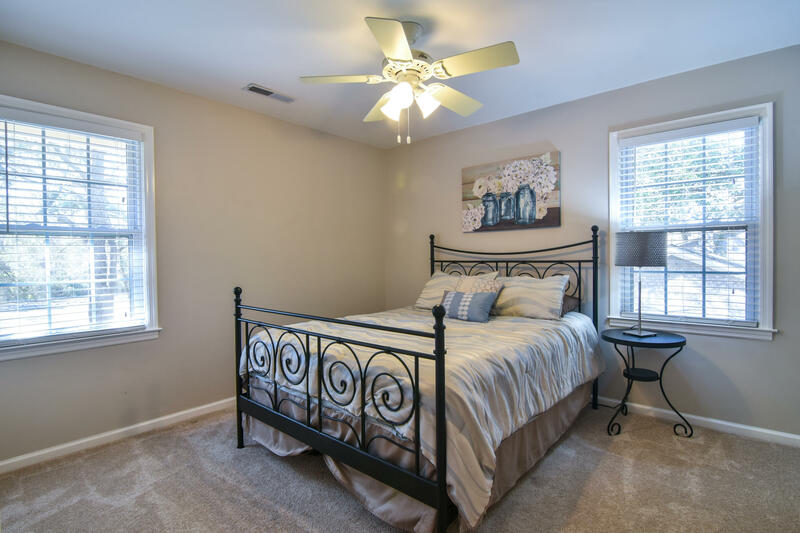 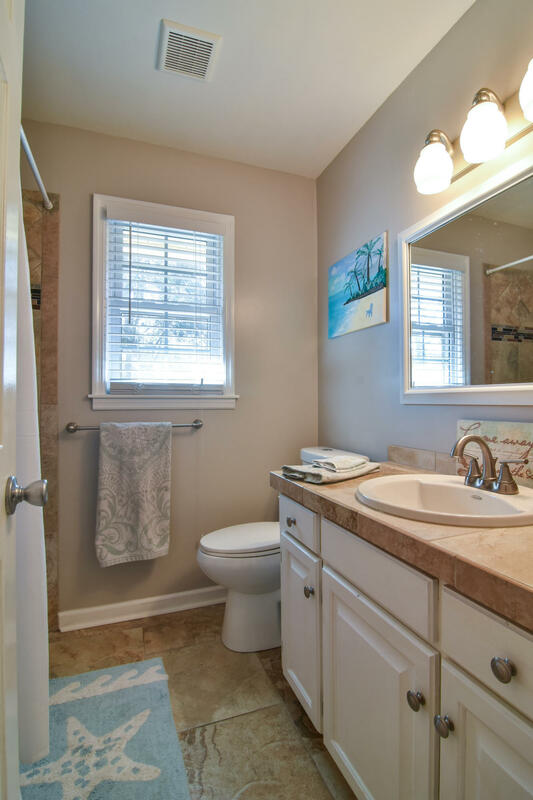 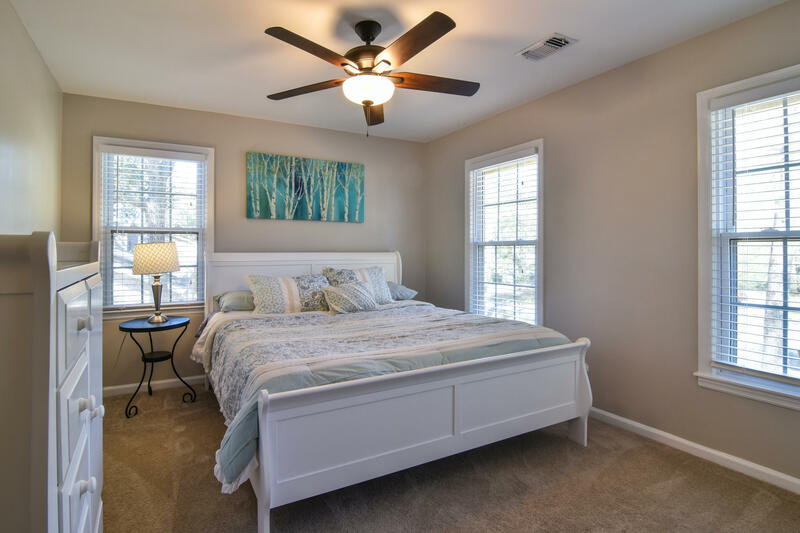 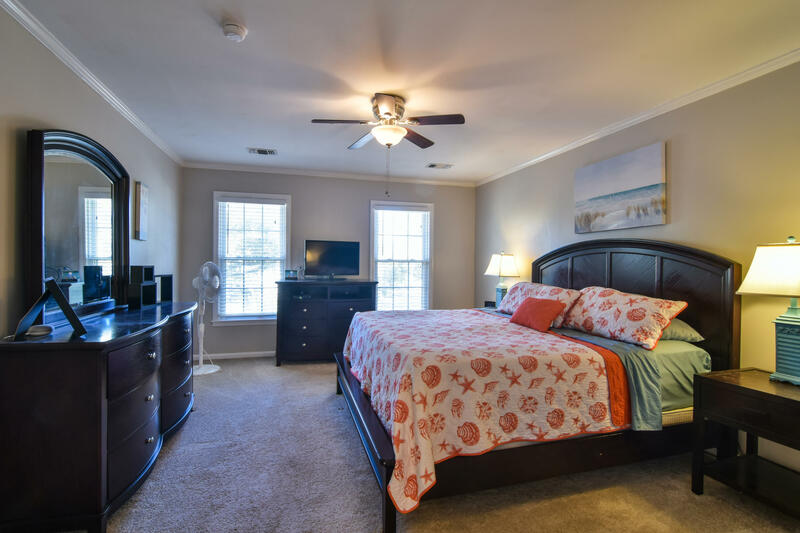 Upstairs is the master suite with walk-in closet, double vanities and shower. 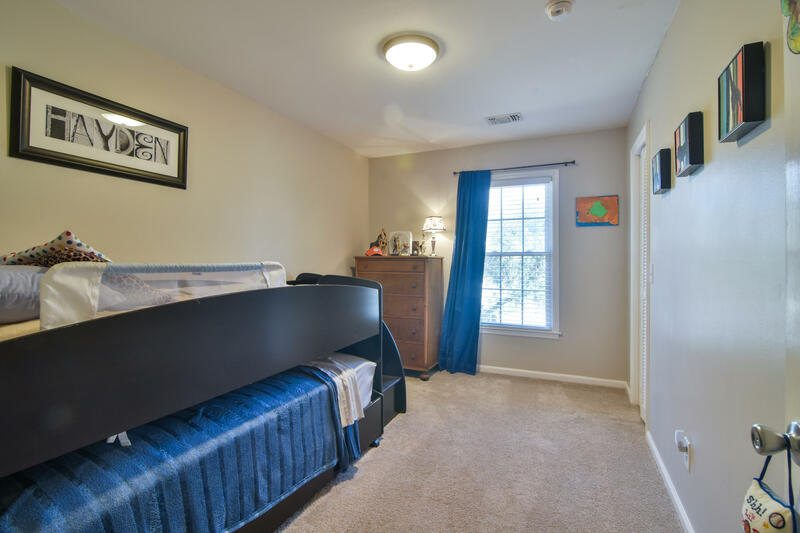 Opposite the stairs are three additional bedrooms and a bath. 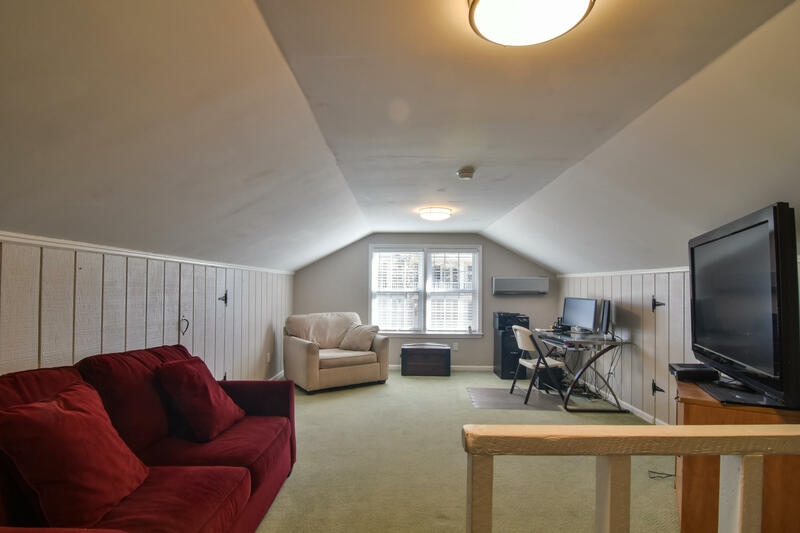 The attached two-car garage has a separate room above--perfect for that getaway office, gym, art studio or guest suite. 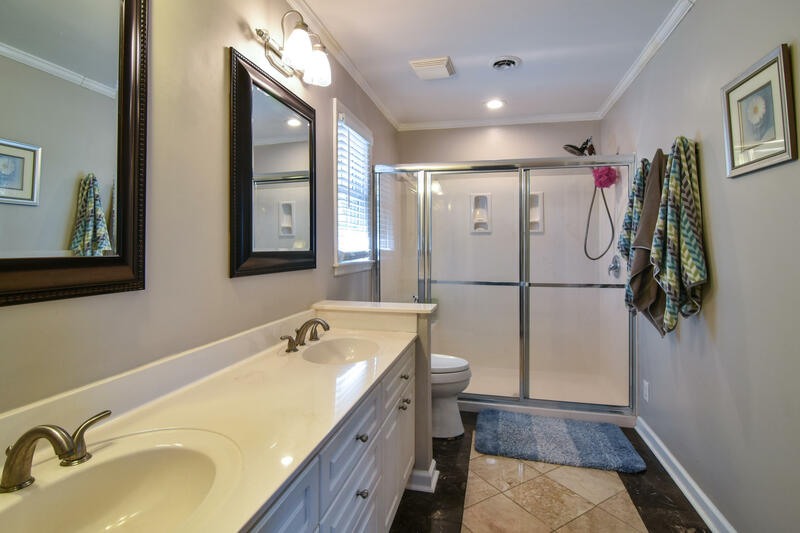 No HOA membership required and this home has not had any flooding issues with the recent storms. 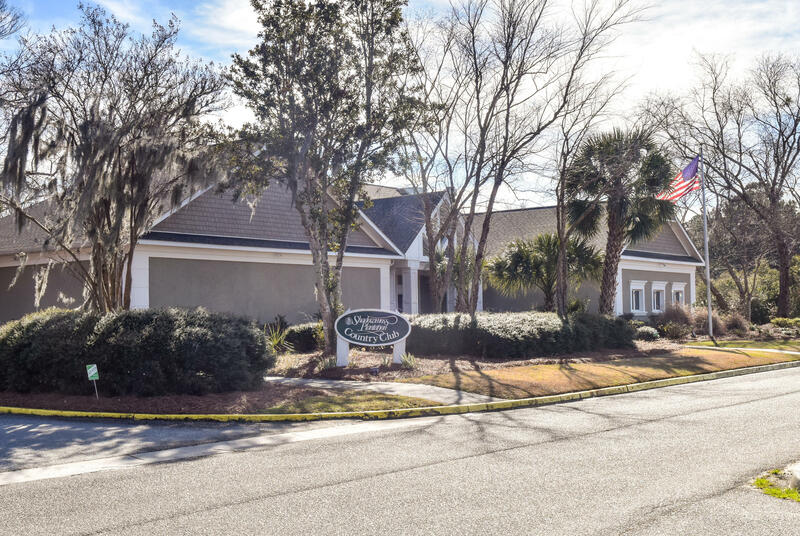 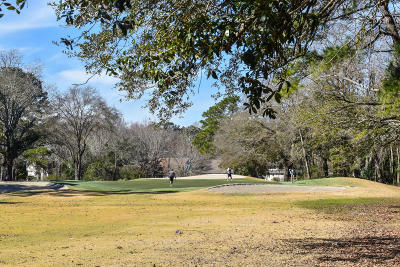 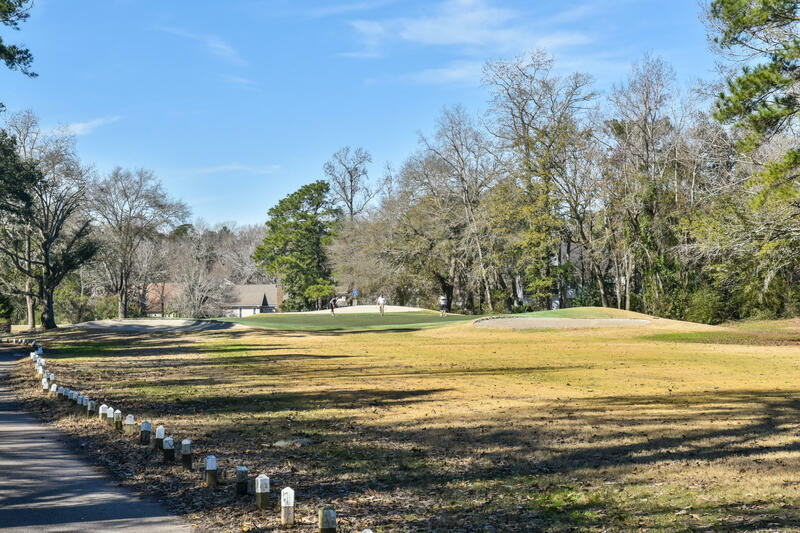 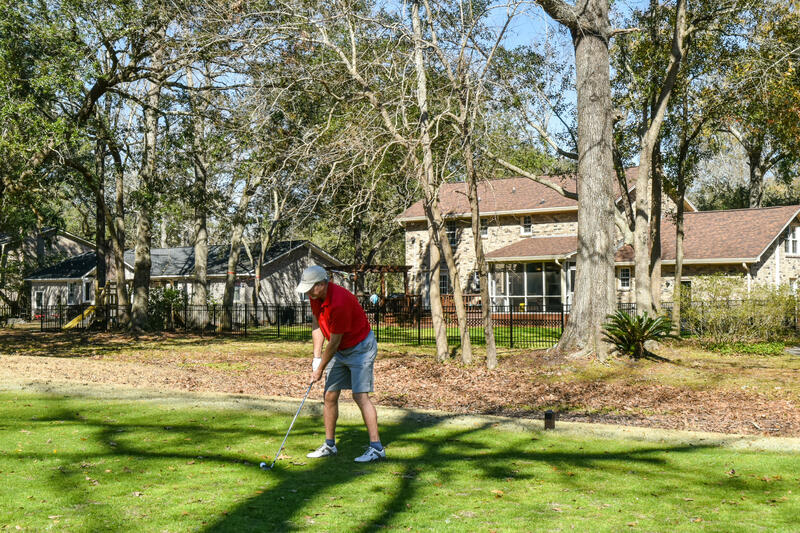 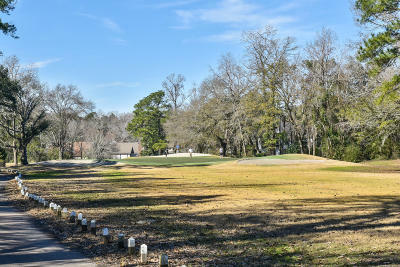 Enjoy the upcoming Spring and wonderful benefits of living on the golf course in Charleston, SC!